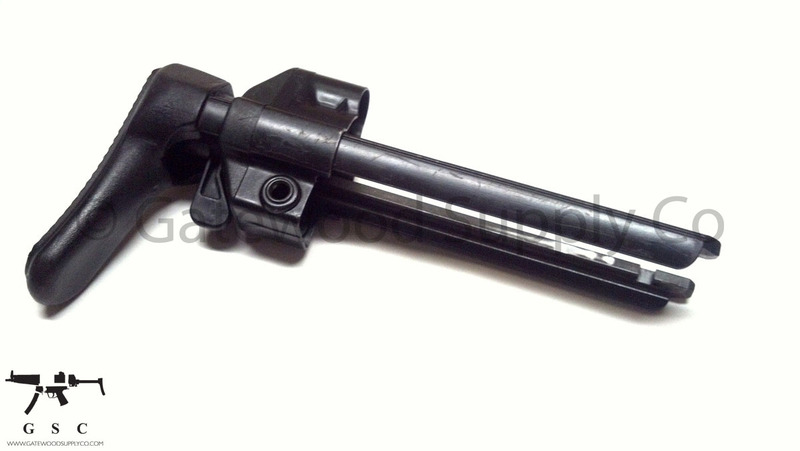 This listing is for a used factory German HK MP5 A3 stock. 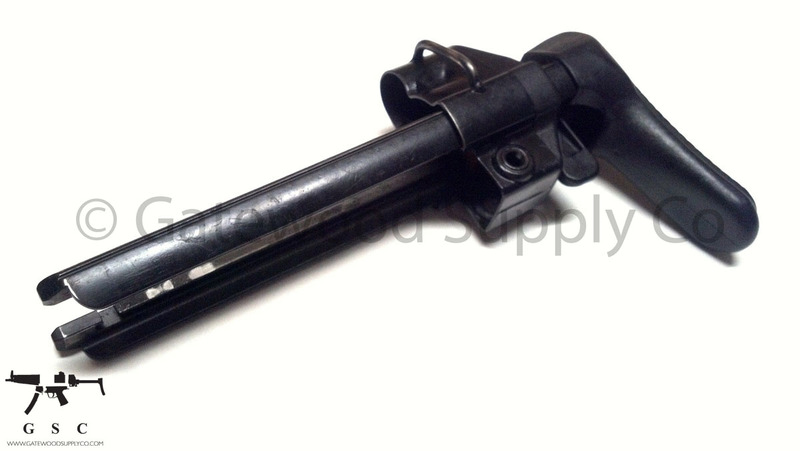 This stock is complete, fully functional, and includes a rubber buffer. 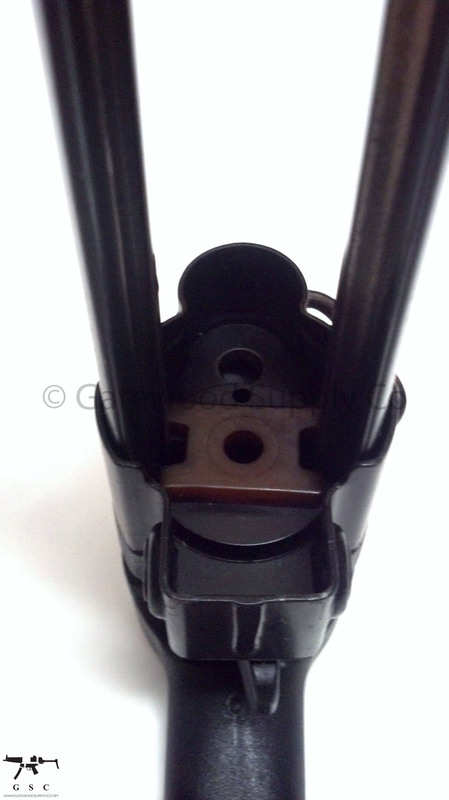 There are some minor to moderate handling marks on the parts. 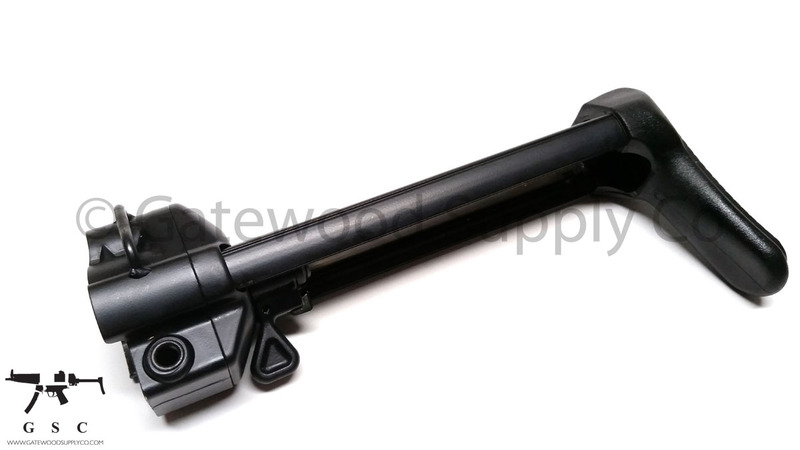 This stock can be used with the HK MP5, MP5-SD and HK93/53 with a buffered carrier. 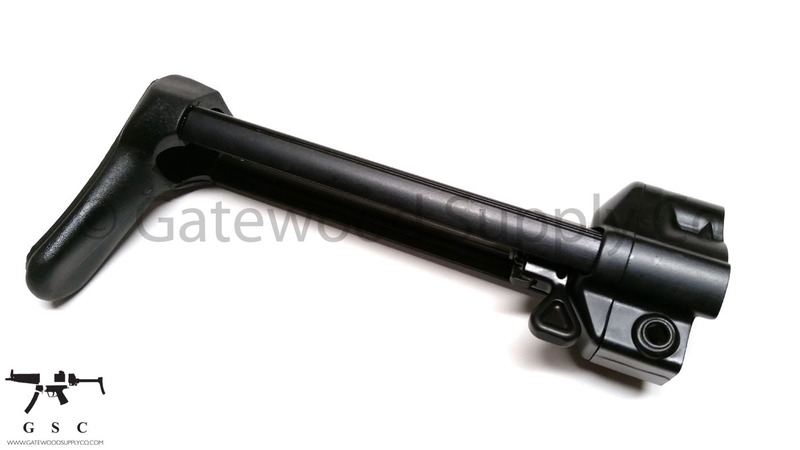 However, this stock is not compatible with the MP5K/SP5K or MP5-40/MP5-10.